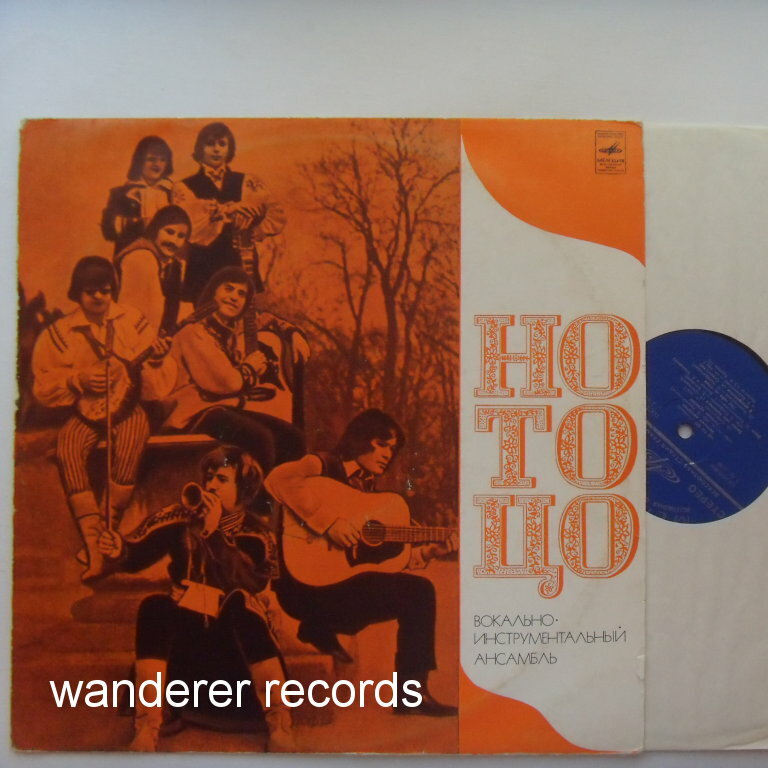 VG+/NM 03799, rare near perfect record, barely played. Cover front is VG+. Back is VG with slighrt stock ringwear.